Reminiscing about some of our favorite childhood toys. 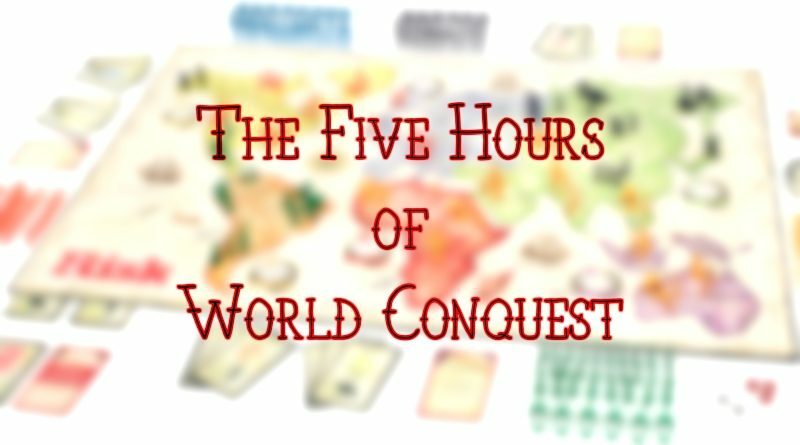 The song of a game of global conquest that changed the world of man forever. And maybe even longer than that.